Woodbridge, VA – March 21, 2017 – MAG Aerospace (MAG) has acquired Discovery Air Fire Services Inc. (DAFS), formerly a subsidiary of Canada-based specialty aviation provider, Discovery Air Inc. This acquisition adds aerial forest fire management, specialized charter aviation, and environmental monitoring services to MAG’s already robust ISR service offerings. 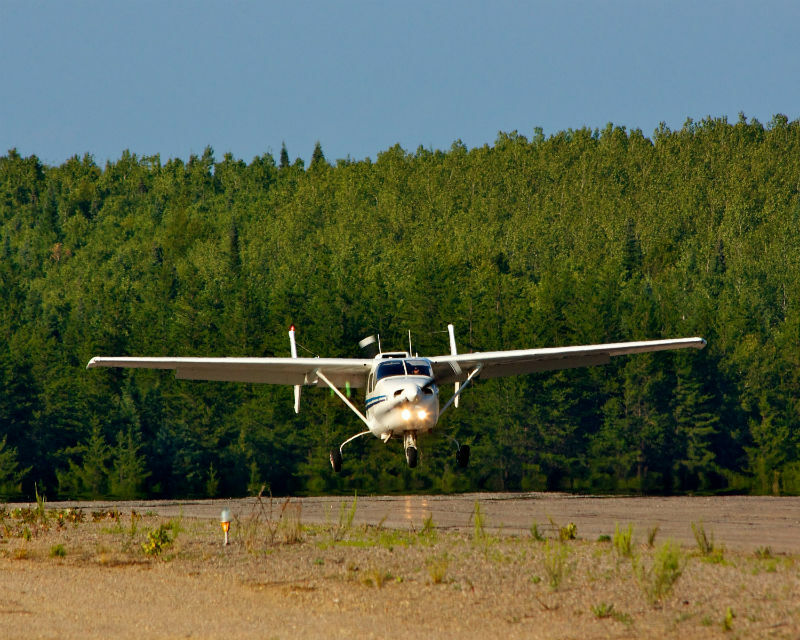 DAFS is a Northern Ontario based, Aerial Operations Company which has been active in the Canadian aviation industry for over 60 years, with primary bases in Dryden, Kenora, and Sudbury Ontario. DAFS is focused on the provision of Airspace and Aircraft Management (Birddog) services, as well as Aerial Fire Surveillance and Air Charter. DAFS also has an Imagery Division that provides low level Infrared Services, Multispectral Imagery, and Electro-Optical and Infrared (EO/IR) services. MAG Aerospace, headquartered in Woodbridge, Virginia, is a leader in providing and enabling global situational awareness to make the world smaller and safer. Private equity backed by the Clairvest Group, MAG Aerospace delivers manned and unmanned ISR operations, aviation training, aviation logistics, and technical services to federal, global, civilian, and commercial customers around the world. For more information, visit www.magaero.com.